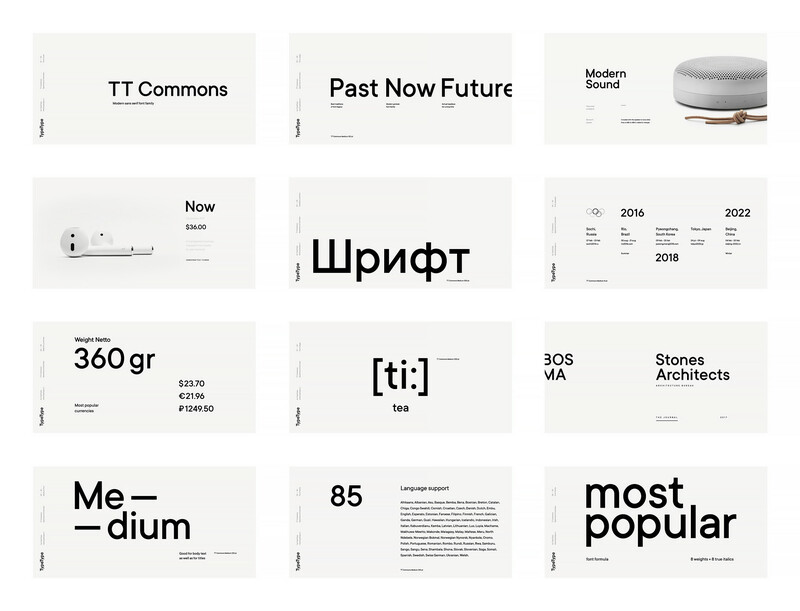 Designer team Pavel Emelyanov, Irina Emelyanova and Comence Studio says that: We were approached by TypeType Foundry, which specializes in fonts production and is one of the market leaders, with a task to develop their new brand identity. 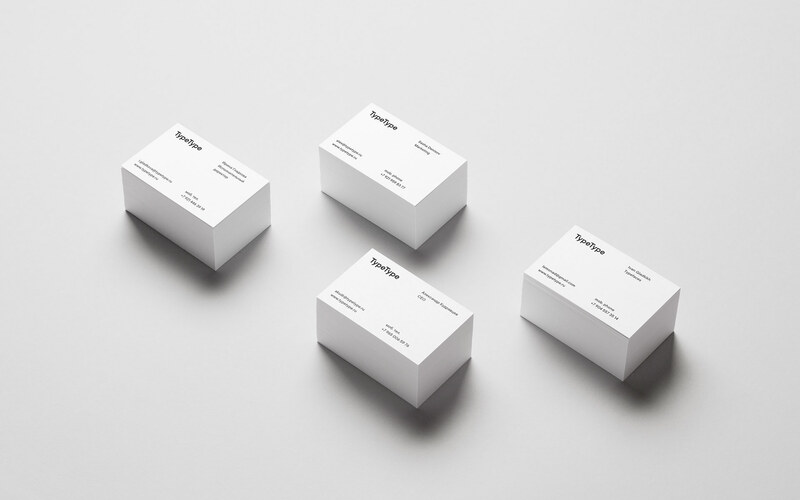 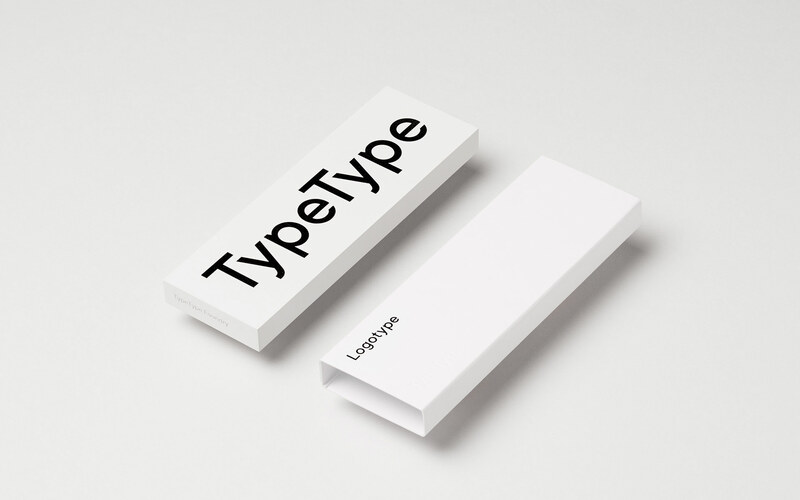 The impeccably clear brand identity reflects fundamental features of TypeType's attitudes and approaches to work, such as attention to details, perfectionism, clarity, and streamlined production process. 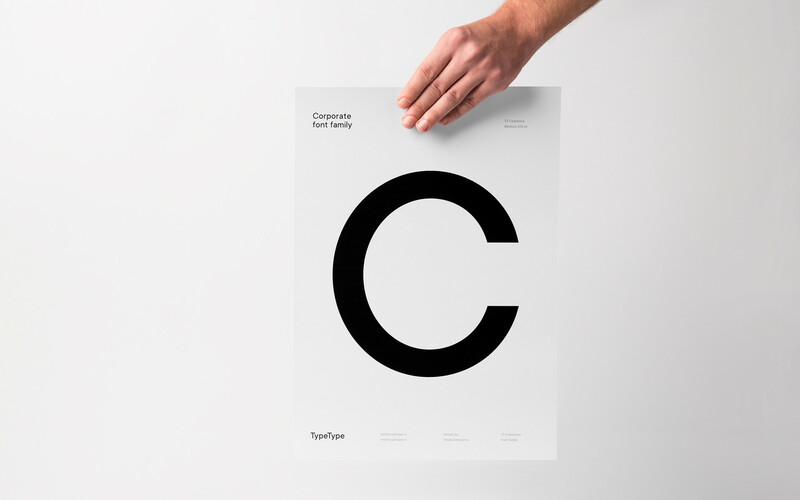 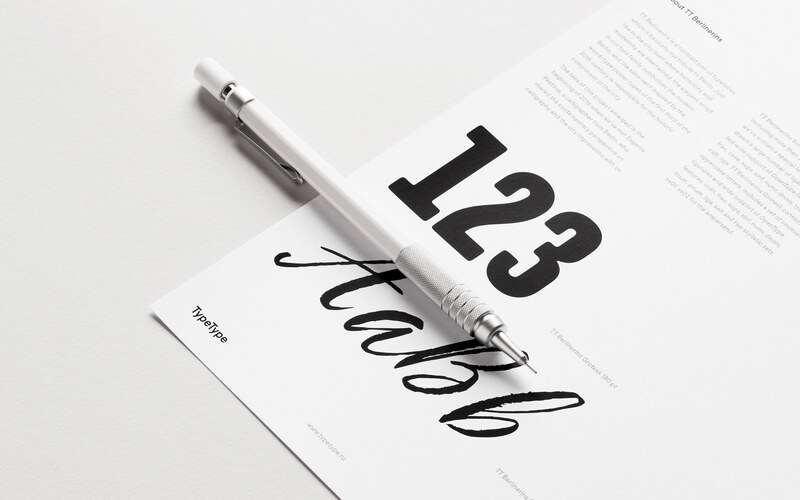 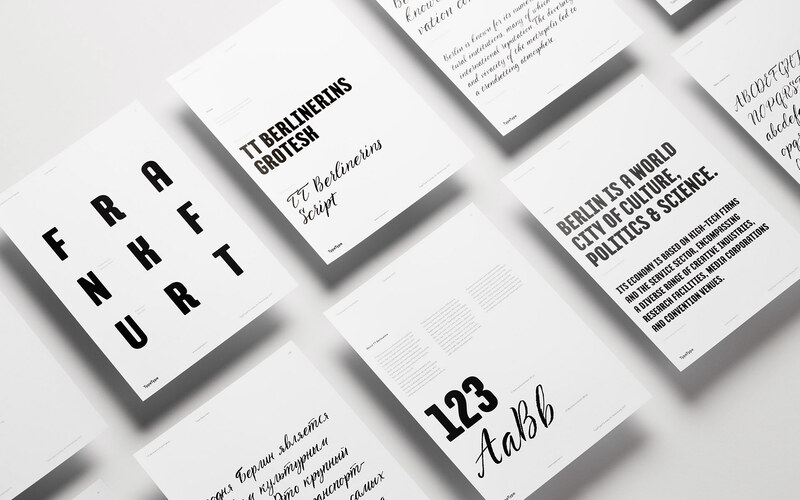 TypeType combines algorithms and accuracy with beauty and functionality at work. 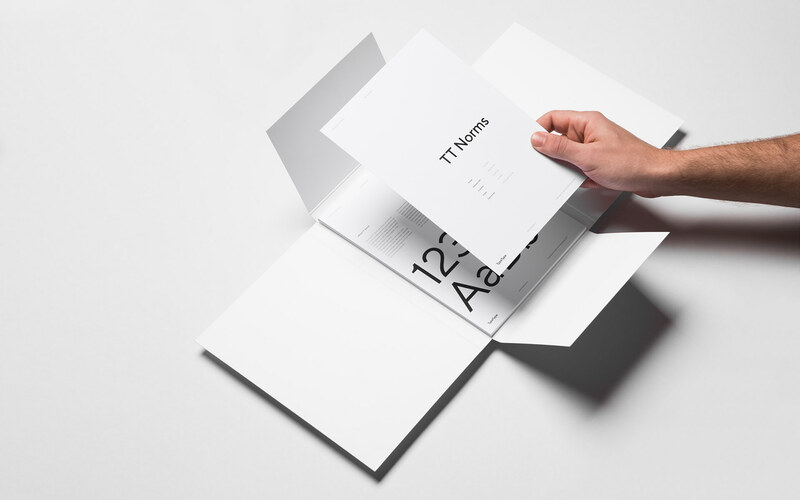 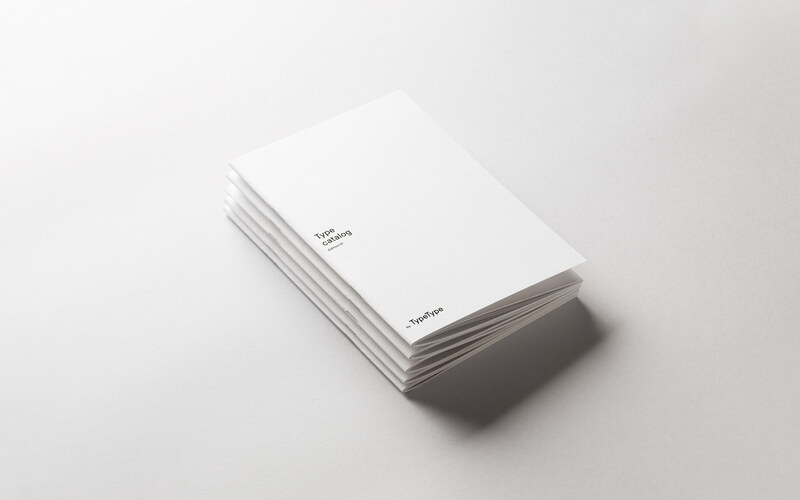 We translated these features into the developed brand stationery. 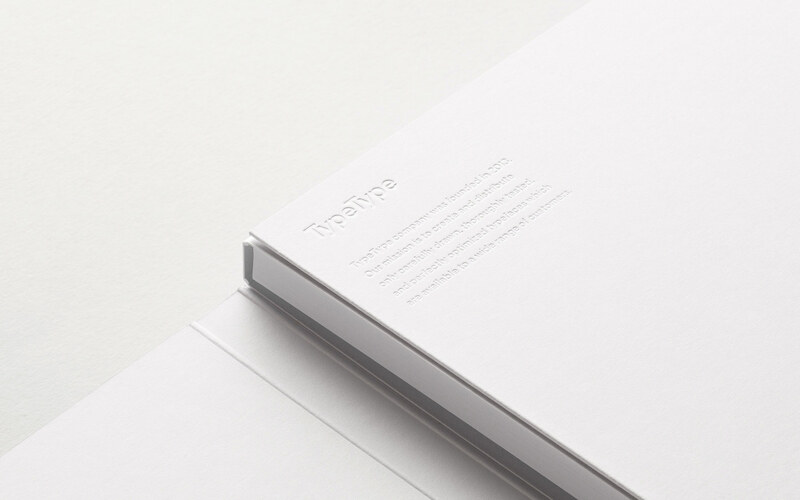 Special attention was paid to selection of high-quality materials, printing technologies and clean layout. 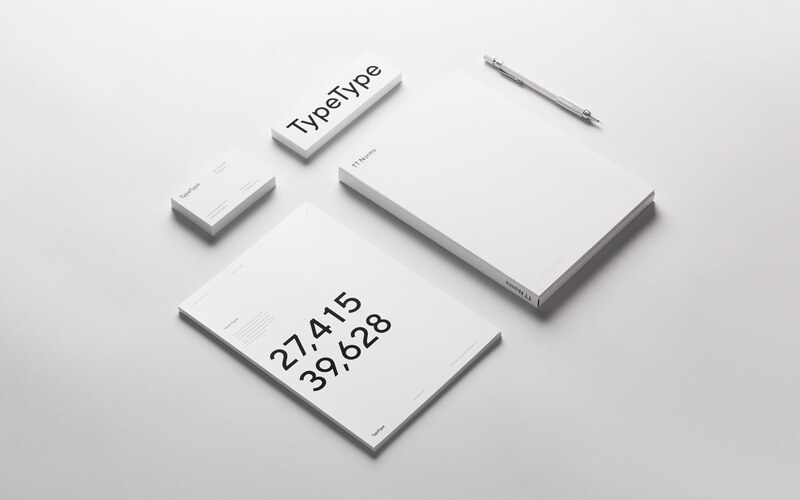 Simple logotype is a metaphor of well-coordinated and continuous work process: day by day, letter by letter, type by type.